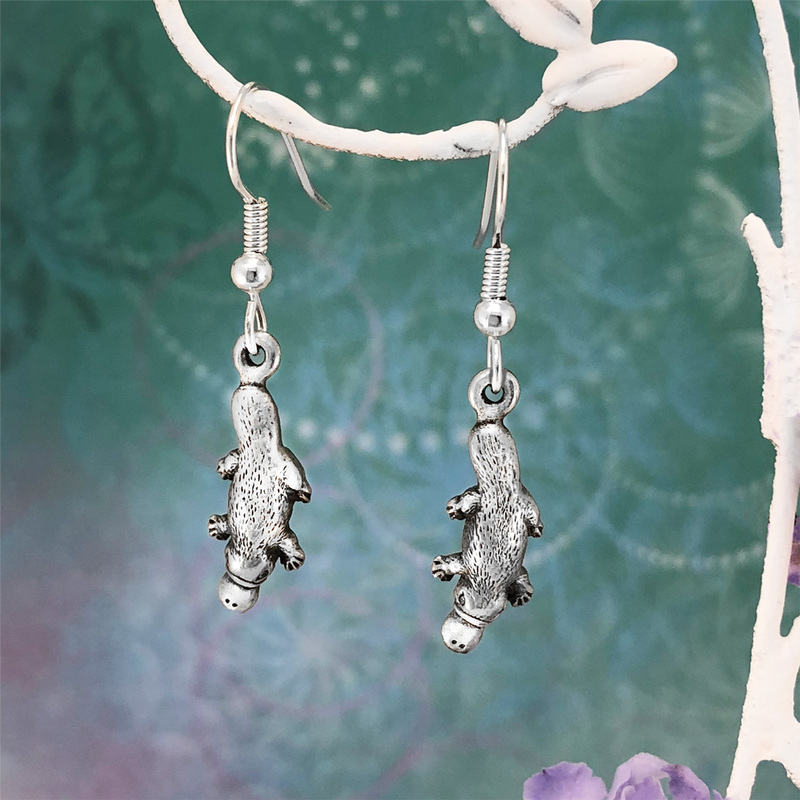 Intricately detailed, Australian native platypus earrings. 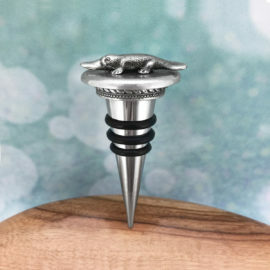 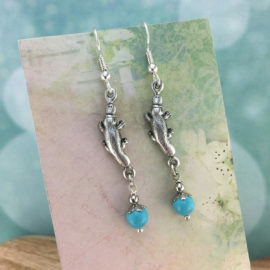 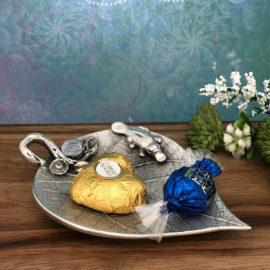 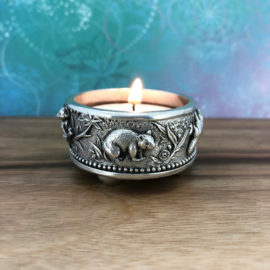 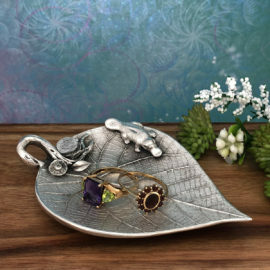 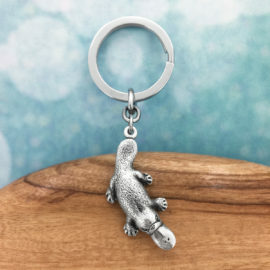 Size: 4cm long from the top of the ear hook. 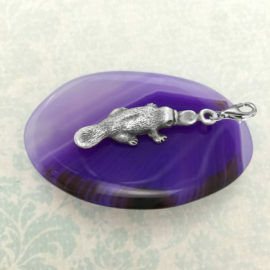 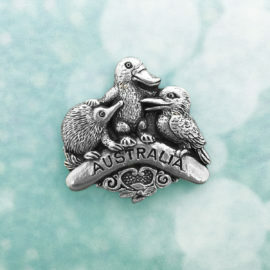 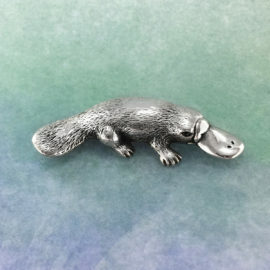 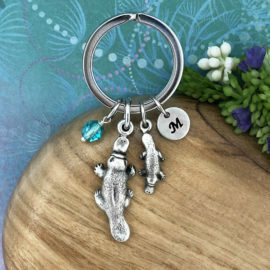 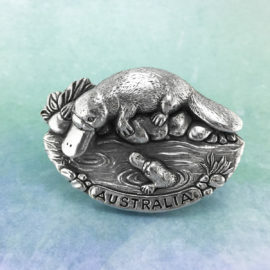 Platypus charm size is 2.4 x 0.7cm.